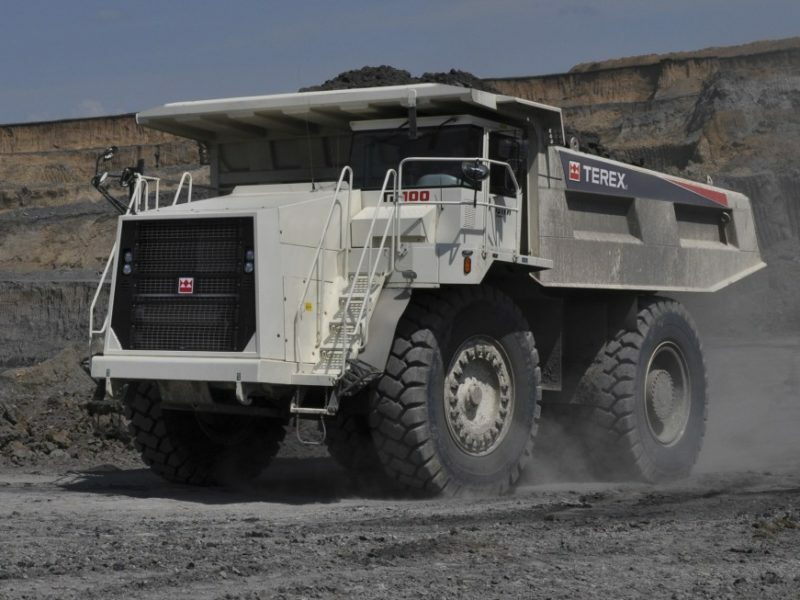 The range of Terex Trucks rigid dump trucks meets the demanding requirements of heavy construction, mining and quarrying operations for all climates, while providing a comfortable environment the operator can enjoy shift after shift. Built to last, durability and reliability come as standard. 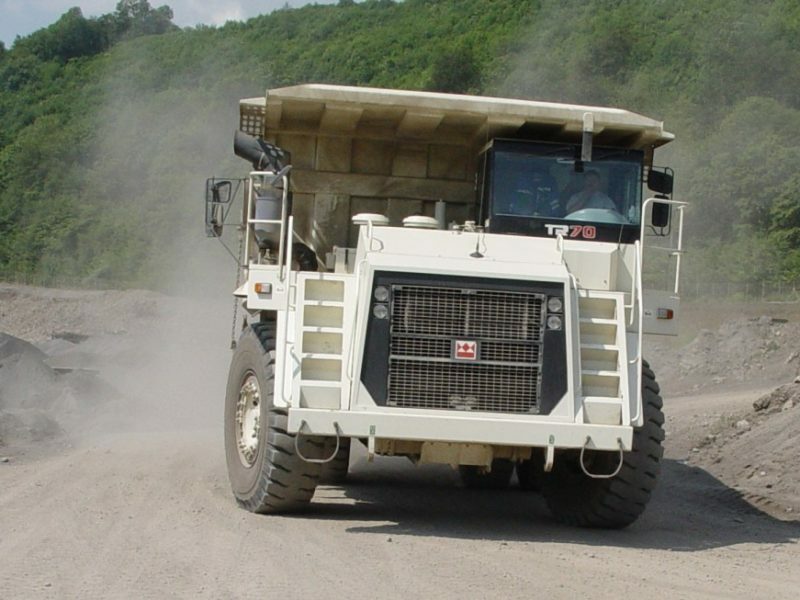 The Terex Trucks rigid dump truck is available with payloads ranging from 41 to 91 tonnes. Each model is fitted with a high performance engine calibrated to deliver power when it’s needed most, while offering outstanding fuel efficiency.